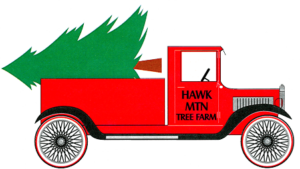 Hawk Mountain Tree Farm was started by Carroll E Garland in 1977 with the idea that he would supply his retail Christmas tree lot in Charlotte, NC with Fraser firs. Now, we currently have over 1500 acres in production and we not only supply our retail lot but many other tree lots and high-end garden centers across the country. We would love to supply your business with our high-quality trees. 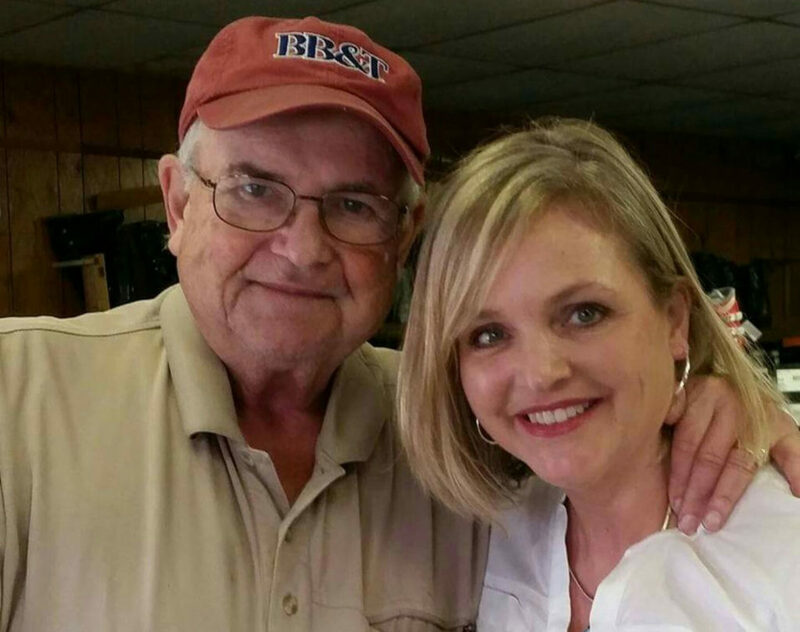 We are a family owned and operated business with Carroll Alan Garland working as the farm manager and partnering with his sister, Sonya Garland in the landscaping and wholesale nursery business. 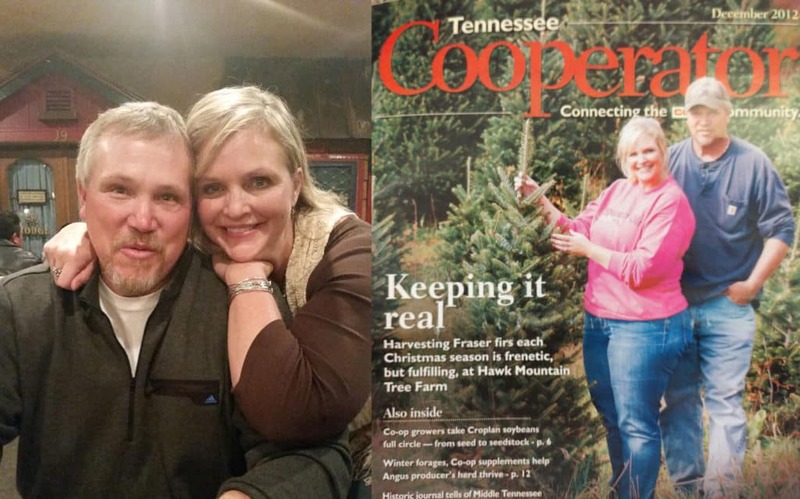 It is under Carroll Alan’s expertise and direction that Hawk Mountain Tree farm produces the beautiful, high quality trees that we sell. Hawk Mountain Garden Center came about in 1996 when we were looking for a way to get our nursery stock available to the public. We started selling our evergreens at our office location and now we are regarded as one of the best landscaping companies in the high country. We offer custom landscaping design and installation. If you would like more information regarding our wholesale nursery plants call Carroll Alan at 828-260-0448 or Sonya Garland at 828-260-0452 for a free consultation for landscaping.